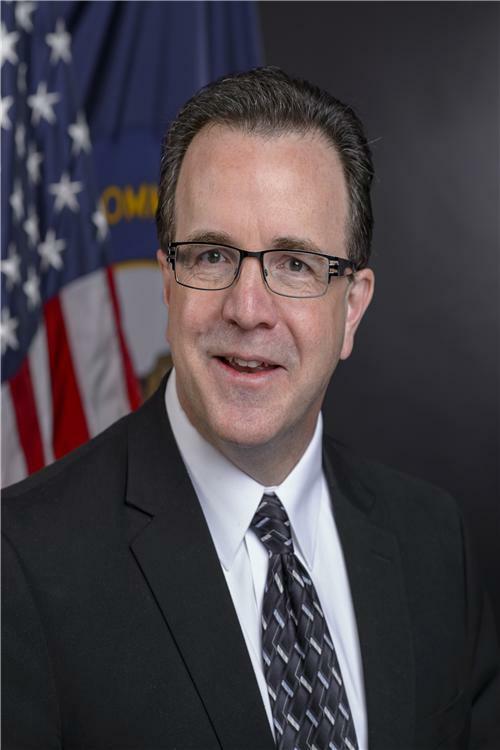 State Auditor Mike Harmon has released the audit of the financial statements of the Logan County Fiscal Courtfor the fiscal year ended June 30, 2017. State law requires annual audits of county fiscal courts. 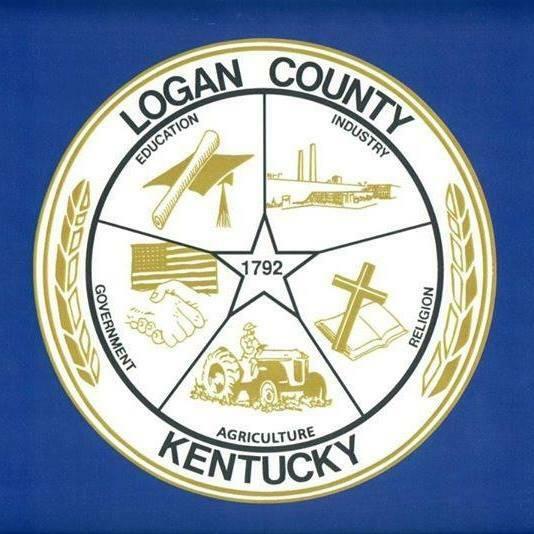 Auditing standards require the auditor’s letter to communicate whether the financial statement presents fairly the receipts, disbursements and changes in fund balances of the Logan County Fiscal Court in accordance with accounting principles generally accepted in the United States of America. The fiscal court’s financial statement did not follow this format. However, the fiscal court’s financial statement is fairly presented in conformity with the regulatory basis of accounting, which is an acceptable reporting methodology. This reporting methodology is followed for 115 of 120 fiscal court audits in Kentucky. As part of the audit process, the auditor must comment on noncompliance with laws, regulations, contracts, and grants. The auditor must also comment on material weaknesses involving internal control over financial operations and reporting. The auditor noted no instances of noncompliance. The auditor also noted no matters involving internal control over financial reporting and its operation that were considered to be material weaknesses.